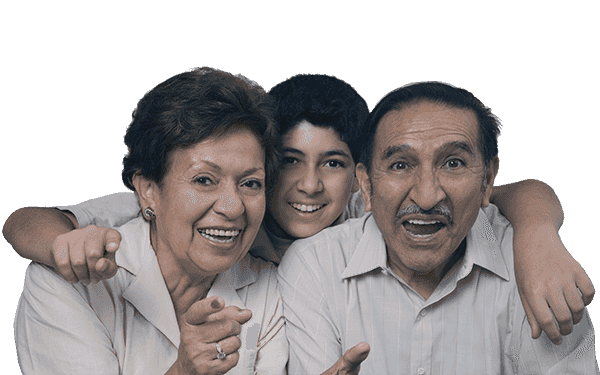 Our center is for adults over 65 years of age with Medicaid or a managed health plan Group. We have special plans for people who are not qualified through their health plan. In addition we require our members to have Medicare. Please call at 718-651-5700 we will be glad to speak to you at any time.